No stress. No Wait. Just Vet Care At Home. Paion Veterinary offers complete wellness services, including yearly exams, immunizations, bloodwork, parasite prevention and more. Emergencies happen, and we are here to help. We offer emergency consultation calls for treatment for any medical condition. As a concierge client, we provide all wellness and preventative care at no additional cost. 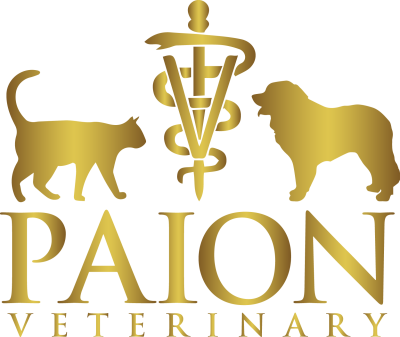 We come to you to provide comprehensive care for your pet in your home or office, with same-day appointments available. We are happy to offer online appointment scheduling for your convenience. Simply click on the link below to be redirected to the scheduling website or call us to schedule now.